Volcanoes are both fascinating and terrifying in their own right. These massive exploding mountains feature the most powerful force on our planet, but are also responsible for creating fertile land and new islands or land masses, too. However, there are plenty across the globe that are so terrifying they warrant their own warning in some way or another. 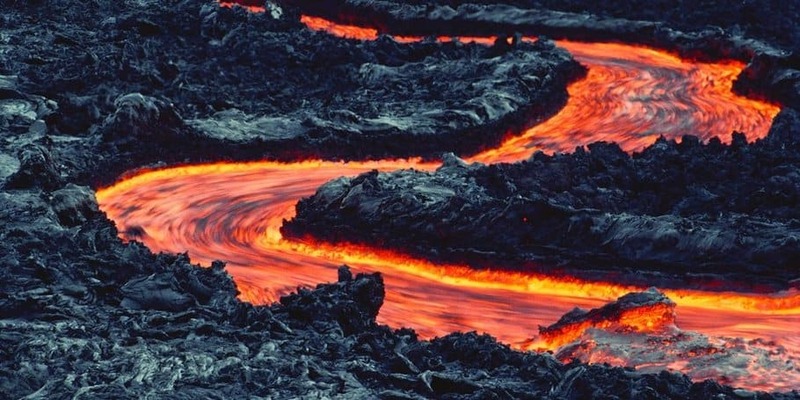 Here are twenty of the scariest, most violent volcanoes across our planet Earth. Avoid these, or explore them at your own risk. Shishaldin may have an odd name, but it’s certainly no laughing matter. 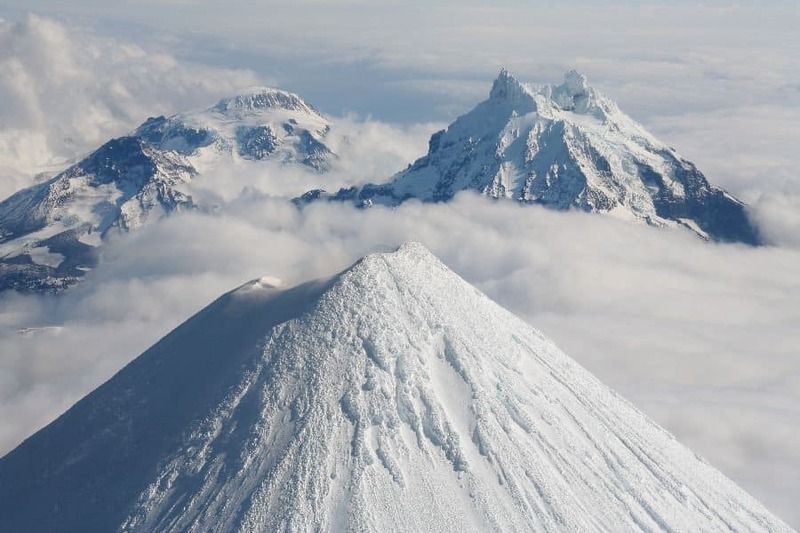 This remote volcano located in Alaska, offers quite the adventure for those who love to ski. The 2,000 meter straight run is great for winter sports, but the volcano is still quite active and smoking. 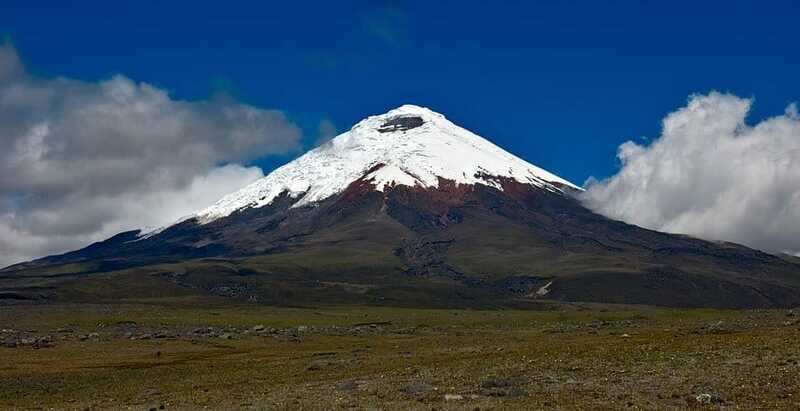 Cotopaxi is the second largest peak throughout Ecuador. This is also home to one of the only equatorial glaciers on planet Earth. 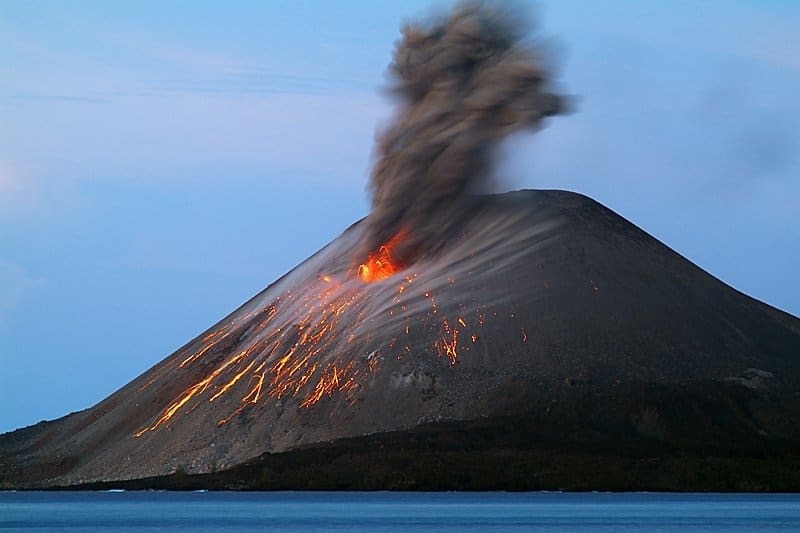 This active volcano, being so massive, is incredibly dangerous when it erupts. Piton de la Fournaise doesn’t sound like such a bad thing, but it is in fact one of the most violent volcanoes on the entire planet. This volcano is located on a french speaking island in the middle of the Indian Ocean. It’s best to avoid it. 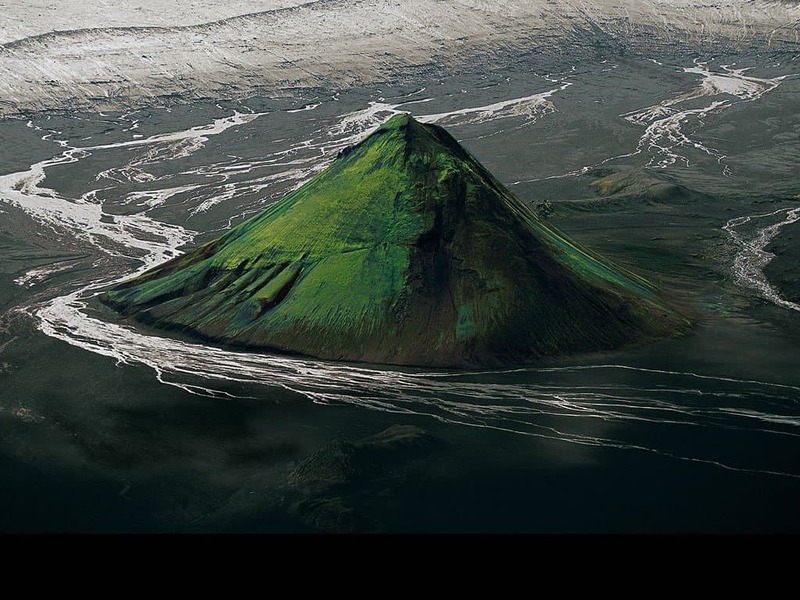 Located in Iceland, the Maelifell Volcano is more than a little noticeable due to its green surface. The volcano is rather deadly, despite the odd coloring that is upon it. 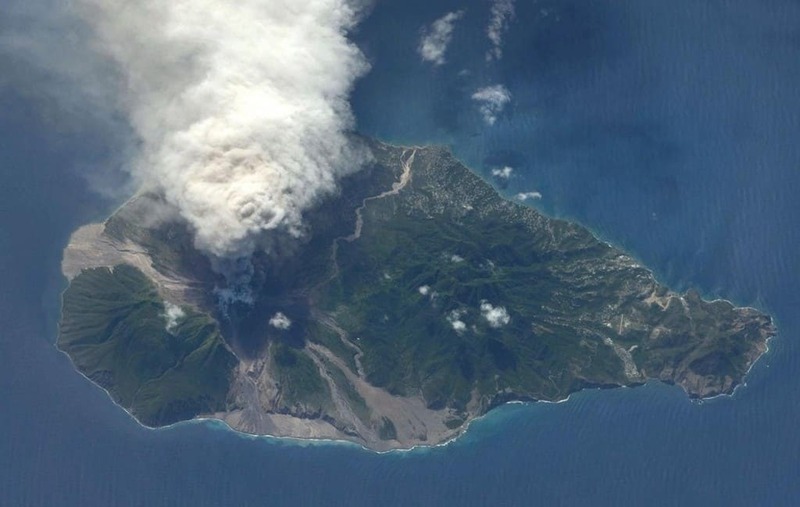 This particular volcano erupted twenty years ago, in July of 1995, causing half of the population of the small Caribbean island to abandon their homes and their land in favor of something a little tamer. Several scientists and tourists were curious about the Galeras Volcano in Columbia when it unfortunately erupted in 1993. Everyone on the mountain was killed by the eruption. 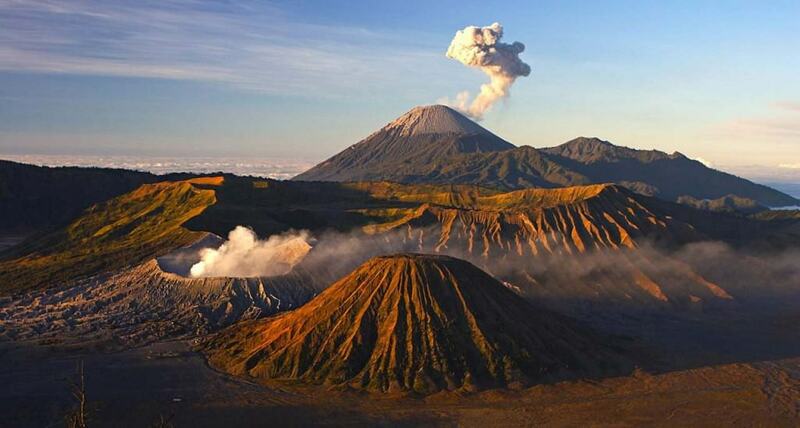 Within Indonesia lies Mount Bromo, a white-smoke spewing volcano that is also one of the most visited locations on the island of Java. The volcano is still active, though, so tourists should be wary of an eruption. 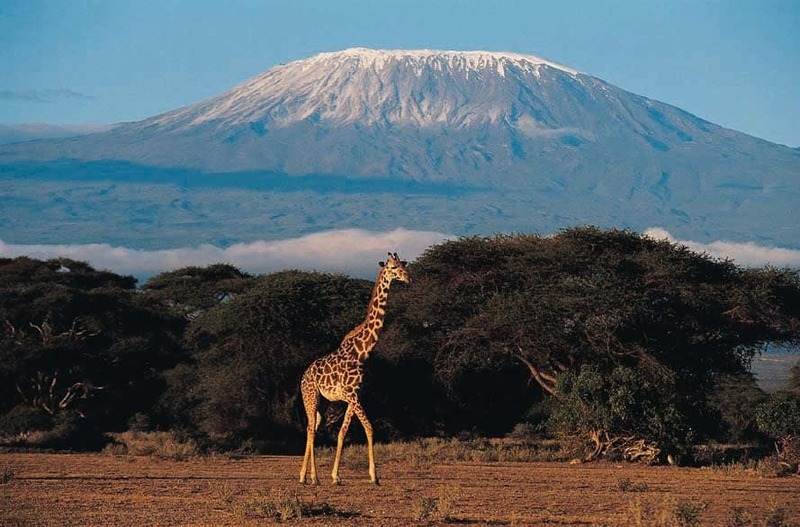 Mount Kilimanjaro is one of the most visited locations within Africa, and also the highest peak in the continent. 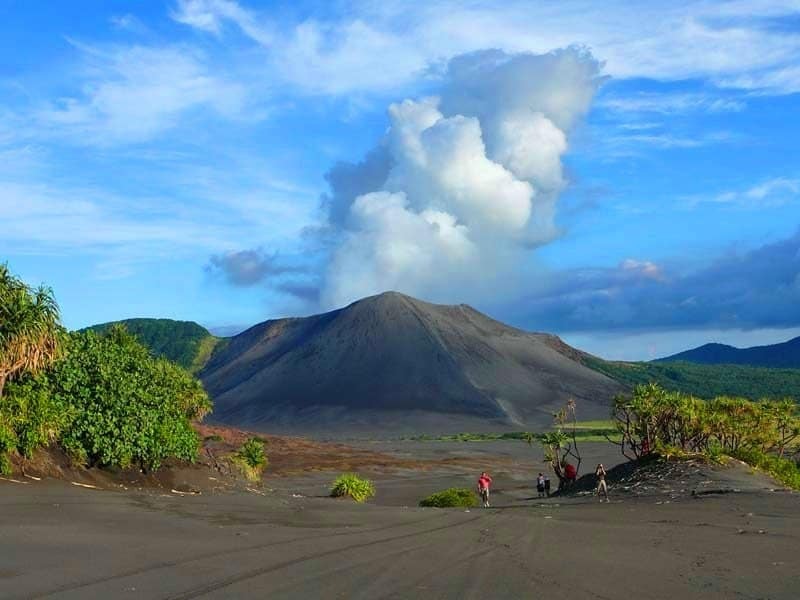 Mountaineers and adventurers alike visit this spot, which makes a possible eruption quite scary. 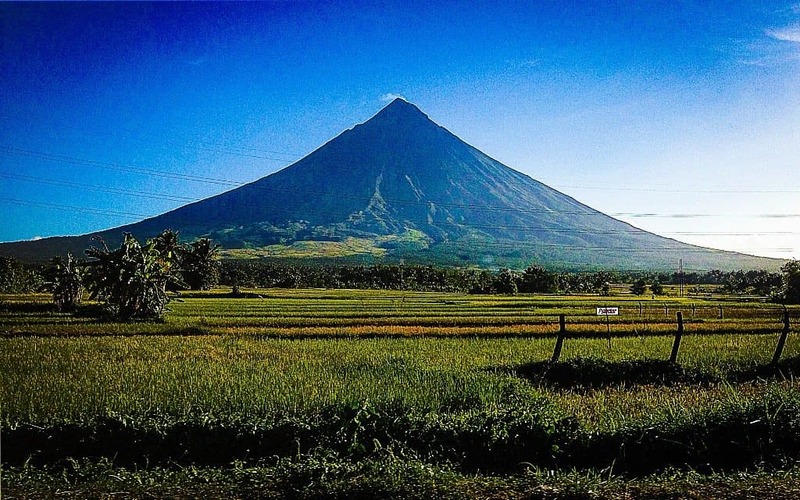 The Mayon Volcano is called the “Perfect Cone” on occasion due to the shape and steep sides leading up to the brimming top. Unfortunately, Mayon is highly active too, which means caution is advised. 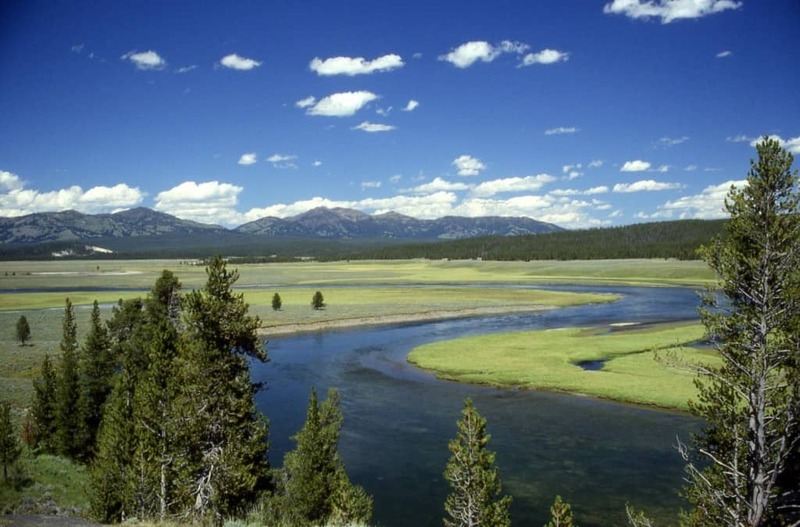 The Yellowstone National Park is certainly a popular tourist destination within the United States, though it lies atop a powerful volcano that could destroy all life within North America. If that doesn’t give you nightmares then nothing will. 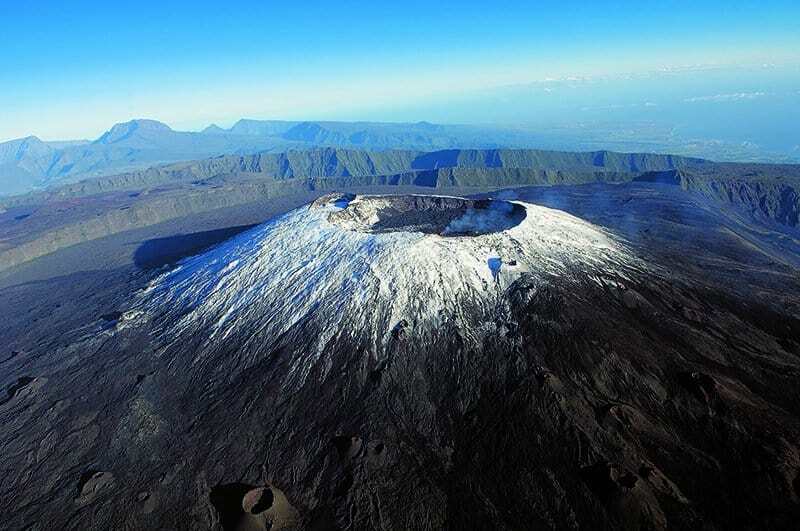 Mount Etna is the second biggest active volcano within Europe. This Italian volcano also provides fertile soil for agriculture and farming thanks to previous eruptions. All of that would be destroyed with another eruption, however. Ojos del Salada, located in Argentina and Chile, is the highest volcano in the entire world. 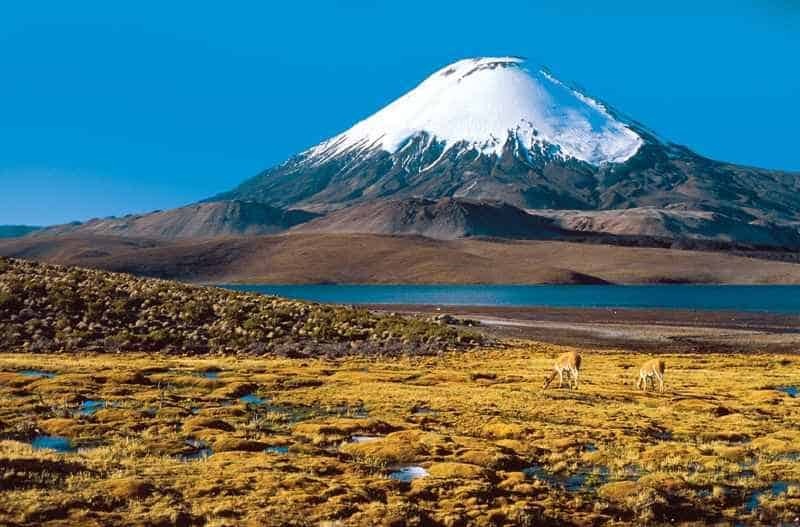 Located along the border of the two countries within the Andes mountains, this volcano will cause more than a little devastation upon eruption. The Stromboli Volcano has also been called the Lighthouse of the Mediterranean. 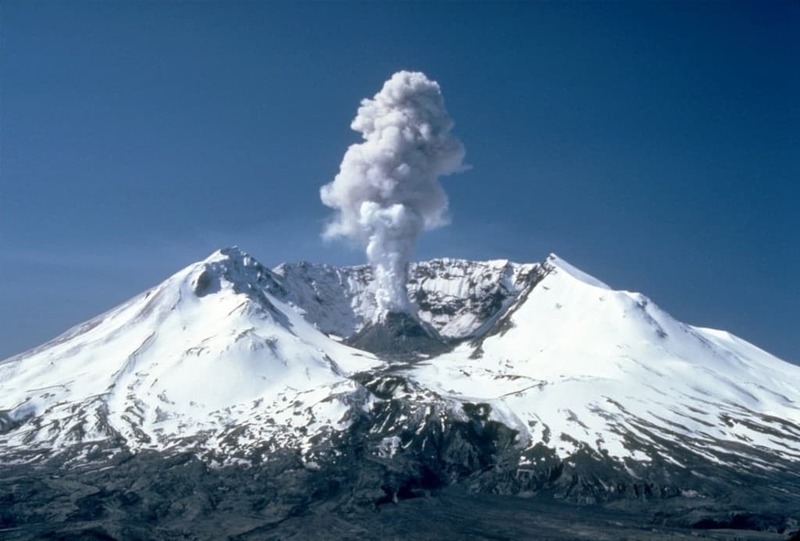 The volcano has been erupting almost constantly for the past 2,000 years. That type of power is terrifying. 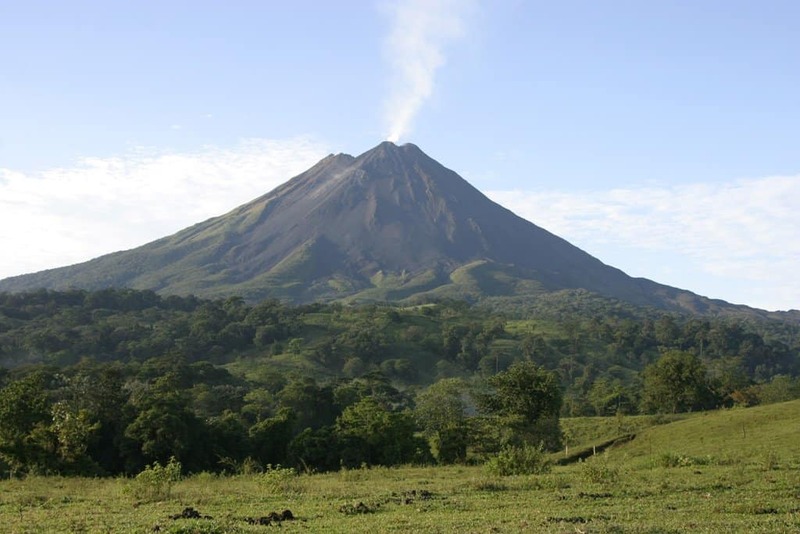 Located in Costa Rica, the Arenal Volcano is the most powerful active volcano within the country. It appears quite calm and nice at first glance, but this mountain is a monster waiting to be unleashed upon unsuspecting folk. 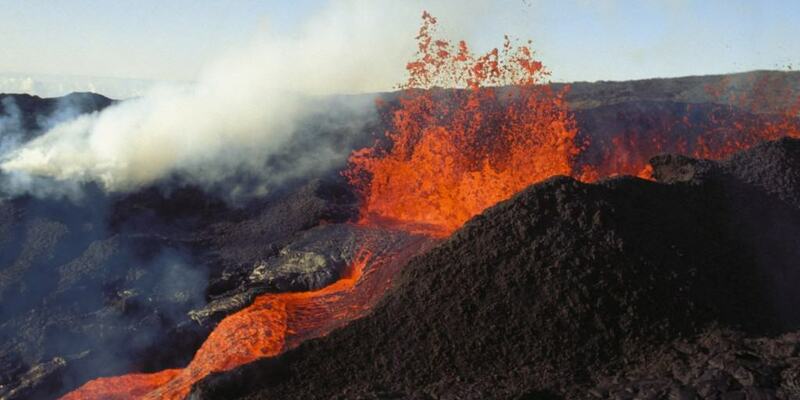 Mount Yasur is the most easily reached live volcano in the entire world. The glow from the awaiting inferno is said to have attracted the first European explorers to the island. 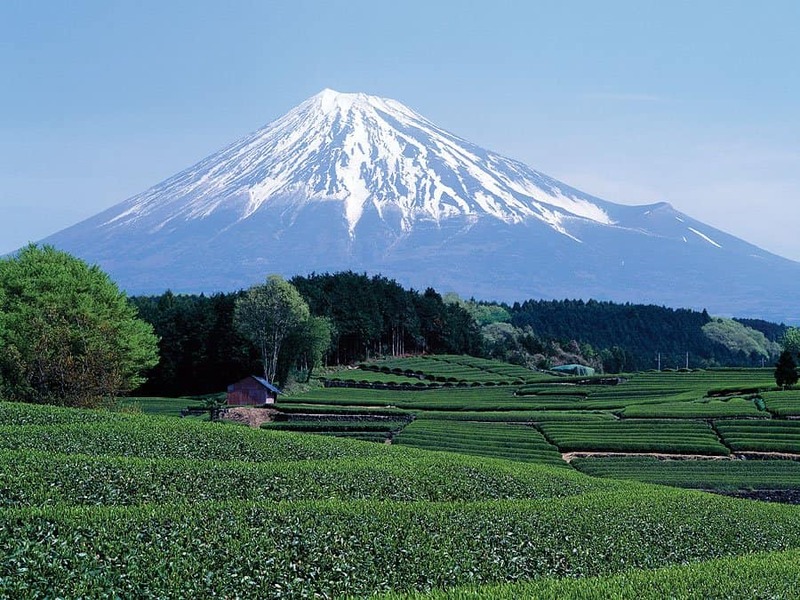 Mount Fuji is quite popular, with over 200,000 mountain climbers scaling it each year. Being the highest mountain within the island nation of Japan, this volcano will destroy life if it erupts. Kilauea is one of the many volcanoes said to be responsible for the creation of Hawaii. 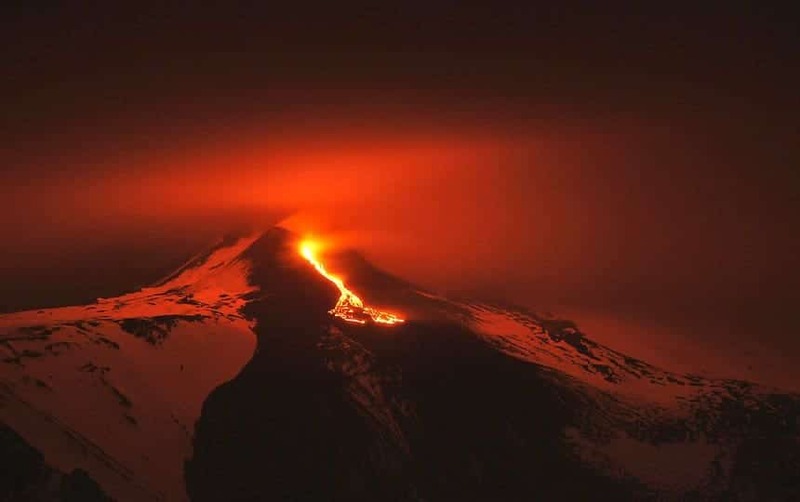 It is also one of the most active volcanoes still around on planet Earth today. Fire spews from the top regularly. 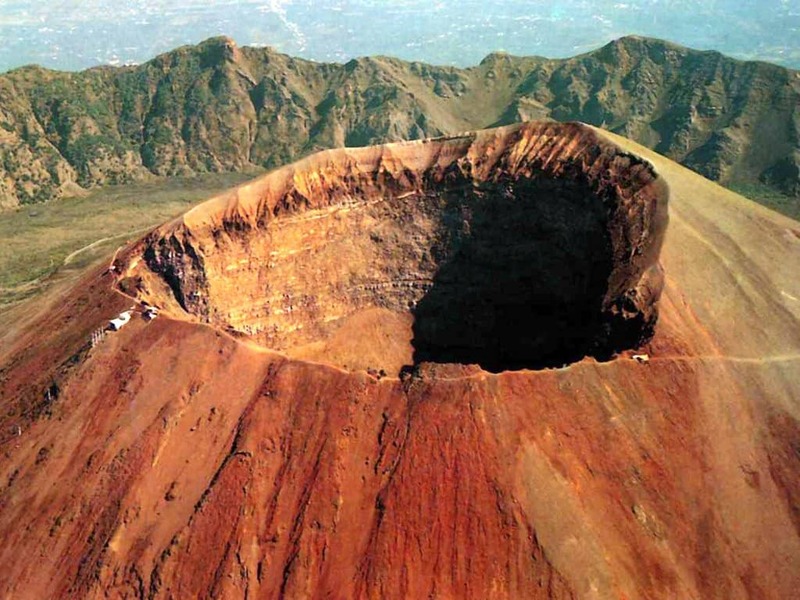 Mount Vesuvius is rather famous for its eruption in 79 AD, which led to the complete and utter destruction of Pompeii. It remains one of the most dangerous volcanoes on Earth, especially since over 3 million people live at its base. This Hawaiian volcano is considered the largest due to both its mass and volume. Both of those facts means it will cause more destruction than people can fathom. 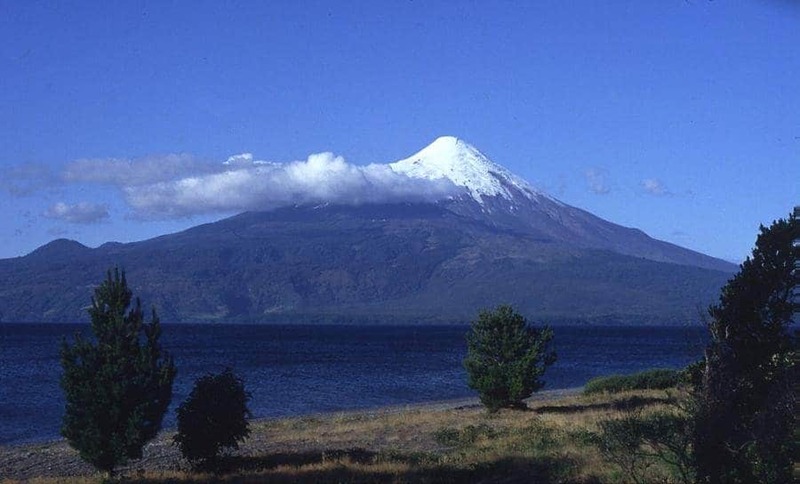 With an appearance similar to that of Mount Fuji, Osorno Volcano, in Chile, is the most active within the Chilean Andes. The top looks quite serene, but that could fool almost anyone.